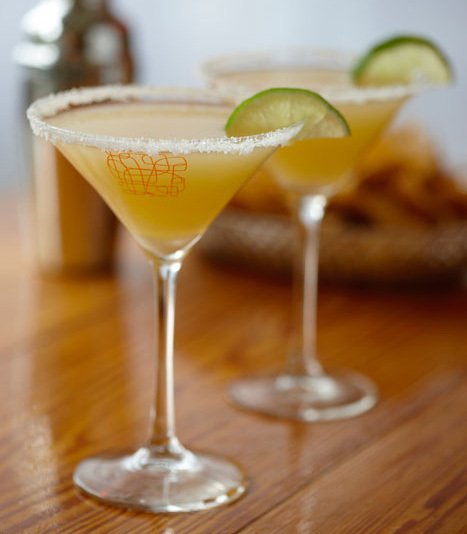 Cinco de Mayo may have limited national significance in Mexico, but here in the U.S. and elsewhere, it’s a great day to celebrate Mexican culture by imbibing some of its finest exports. 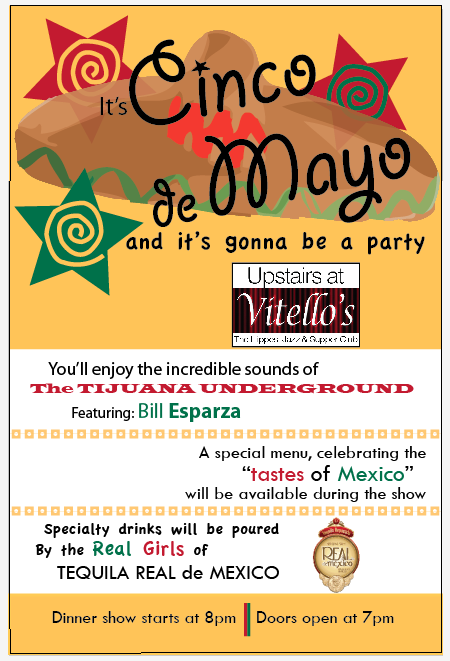 Bars and restaurants all over town will be hosting special events on the day that honors the Mexican Army’s victory over the occupying French forces at the Battle of Puebla on May 5, 1862. 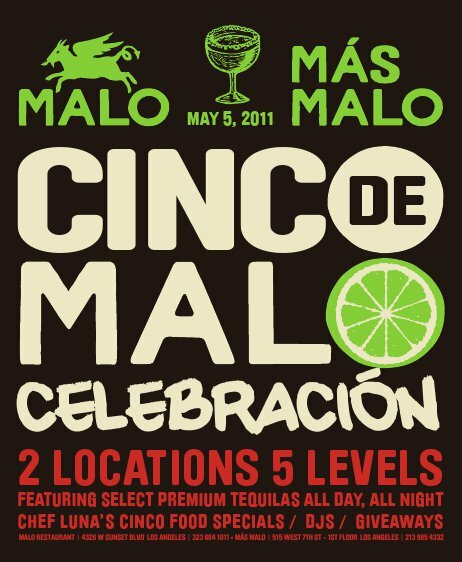 Following is a list of selected Cinco de Mayo events taking place on Thursday, May 5, 2011. Salud! 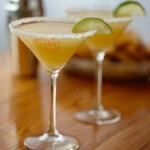 Chefs Mary Sue Milliken and Susan Feniger offer several Cinco de Mayo options to enjoy their upscale, modern Mexican food, whether it’s paired with Margaritas at their Border Grill Downtown LA and Border Grill Santa Monica urban cantinas, or on the go at the Border Grill Truck and the Border Grill Stop kiosk. Head west to The Yard in Santa Monica, and instead of Chef Chris “CJ” Jacobson‘s gastropub fare, you’ll find his special menu of Mexican favorites such as Fried Quesadilla with Shrimp, Scallop Ceviche, Carnitas Tacos, House Queso, Fish Tacos, La Hamburguesa, Churros with Mexican Chocolate, Flan and Horchata. Downtown’s shrine to artisanal tequila and mezcal will celebrate Cinco de Mayo early this year, opening its doors at noon on Thursday. 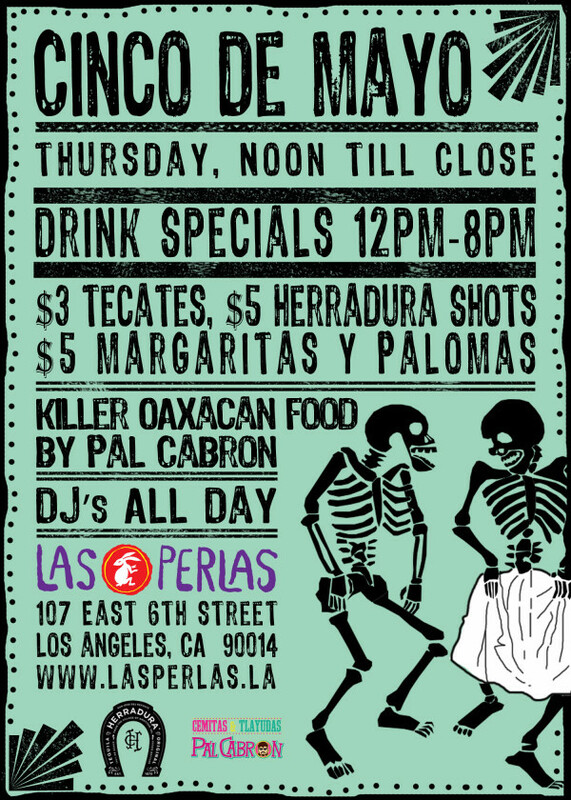 Las Perlas will offer specials on cocktails, tequila and cerveza all day, and DJs will spin a wide range of genres from 2pm to close. To soak up the agave libations, Pal Cabron will be serving Chicken Tamales with Black Mole ($5) and Puebla-style Tacos Arabes ($3) starting at 6pm. Malo and its sister restaurant Mas Malo offer two locations with multiple levels of tequilas and mezcals, drink and food specials, and DJs to keep guests in the agave groove. Mas Malo kicks things off in downtown at 11am, while the original Malo in Silver Lake starts its festivities at 5pm.